Econet Wireless Zimbabwe grew its revenue market share to 84.2% in the fourth quarter (Q4) of 2017, up from 81.6% in Q3 of the same year, according to the Postal and Telecommunications Regulatory Authority of Zimbabwe (Potraz)’s fourth quarter Postal and Telecommunications Sector Performance Report released by the Authority in Harare yesterday. The report by Potraz, the authority that regulates the telecommunications industry in Zimbabwe, showed that in the fourth quarter, Econet’s customer market share jumped to 53.1% in Q4, up from 51.7% in the previous quarter. 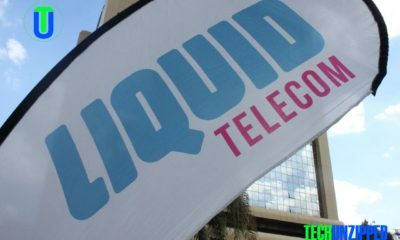 Zimbabwe’s telecommunications industry is dominated by three licensed mobile network operators, Econet Wireless Zimbabwe and State-owned NetOne and Telecel Zimbabwe, whose combined total number of active subscribers grew to by 2.1% to 14,092,104 from 13,799,648 in the previous quarter, according to the industry report. 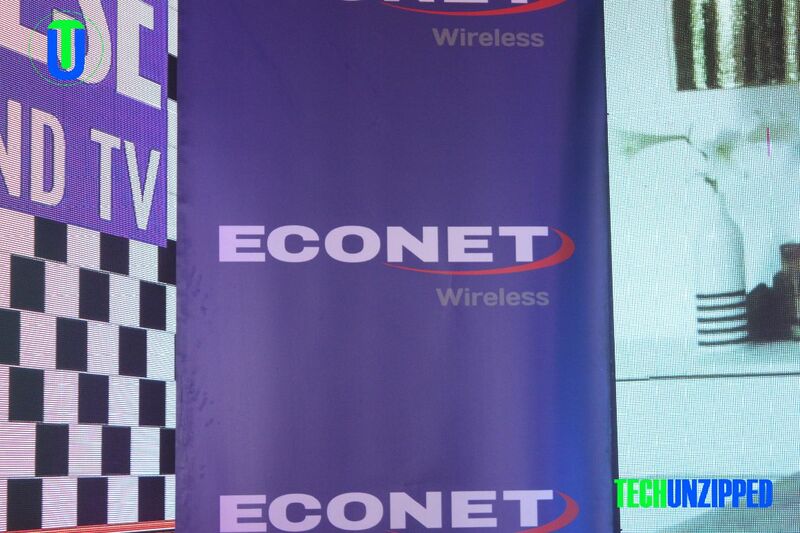 The report showed that the sector growth in subscriber numbers was largely driven by Econet’s growth in active customers of 4.9% in Q4, where NetOne grew its subscribers by 1.8%, and Telecel lost 8.2% of its active subscribers. The report revealed that Econet’s voice traffic market share slightly eased to 78.2%, from 80.9% in the previous quarter, while Telecel`s voice market share remained unchanged at 7%, and NetOne took on a 1.9% increase in share of voice traffic, going up to 14% in Q4 from 12.1% recorded in the previous quarter. The report showed Econet maintaining its strong market leadership in mobile internet and data usage, exiting Q4 at 64.6% market share, while NetOne recorded a 29.2% market share. 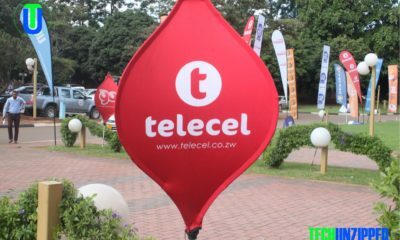 Telecel ended the quarter at 6.2% share of the internet and data usage market. While the report showed NetOne increasing its share of total mobile data usage by 6.5% (with Econet and Telecel’s usage dipping by 5.5% and 1.1% respectively) the growth in usage by NetOne does not translate into growth in revenue market share. The sector performance report showed that NetOne’s revenue market share dropped from 12.1% in Q3, to 10.8% in Q4 – possibly owing to unbilled usage from heavily discounted promotions. 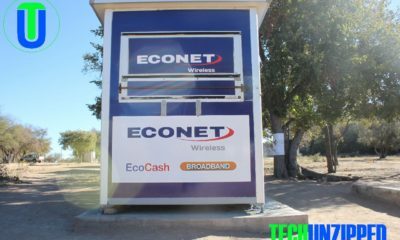 On the infrastructure investment front, the report showed Econet leading in the investment of mobile base stations in which it deployed 65 base stations in Q4. In the same period Telecel deployed 31 additional base stations, while NetOne deployed a net addition of 4 base stations in the quarter. Of the 100 new base stations deployed, the report shows 50 where LTE base stations and out of the 50, Econet contributed 41 of the LTE (4G) base stations. The report showed that by ratio, Econet’s 3G mobile data infrastructure investment now sits at 57%, compared to NetOne’s 28% and Telecel’s 15%. It also reveals that Econet is way ahead in LTE infrastructure investment, with the mobile operator now sitting on 68% market share of LTE base stations. NetOne has 31% while Telecel trails on 1%. The report further showed that Econet’s popular mobile money service, EcoCash, grew its market share to 97.2% in Q4, up from 96.7% in Q3 of 2017. The growth was at the expense of rival mobile money services which both lost market share, with NetOne’s rebranded and relaunched OneMoney declining from 1.3% to 1.1%, while Telecel’s TeleCash went down from 2% to 1.7%. The Potraz report revealed that the total number of active mobile money agents in the sector grew from 22 604 in Q3 to 27 284 in Q4, driven by EcoCash, which grew its active agent network base by 31%, from 20 039 in Q3 to 26 247 in Q4 of 2017. During the same period, Telecash’s active agent network declined by 20.1%, going down from 1.107 in Q3 to 884 in Q4. Meanwhile, OneMoney grew by 20.2%, from 1 458 active agents in Q3, to 1 753 in Q4.